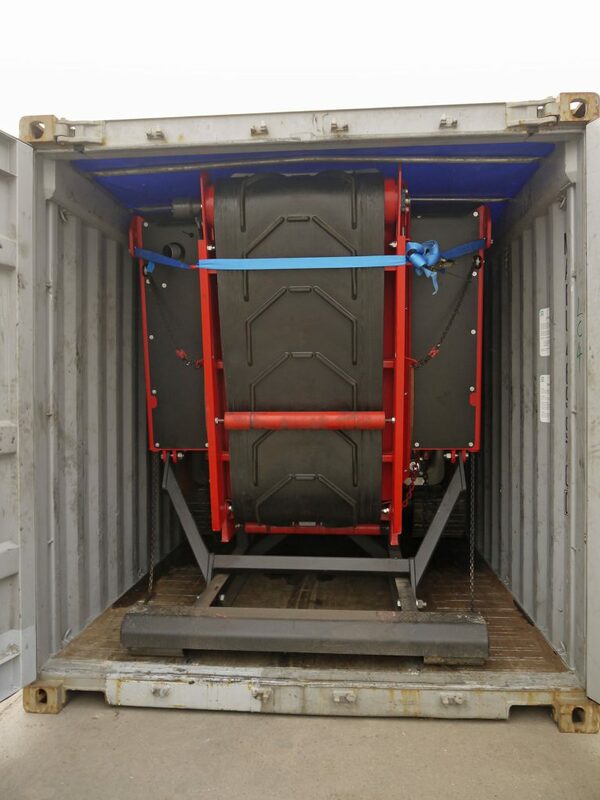 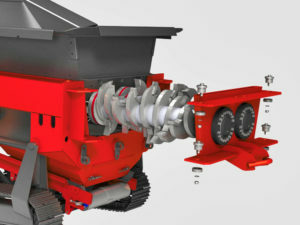 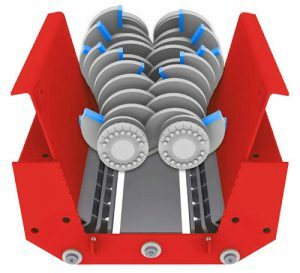 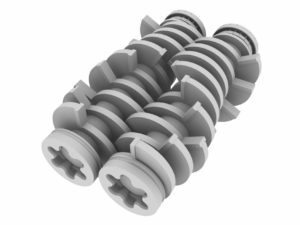 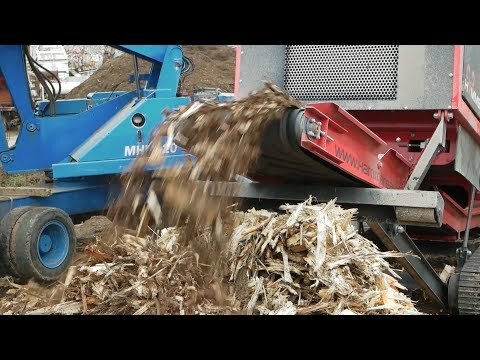 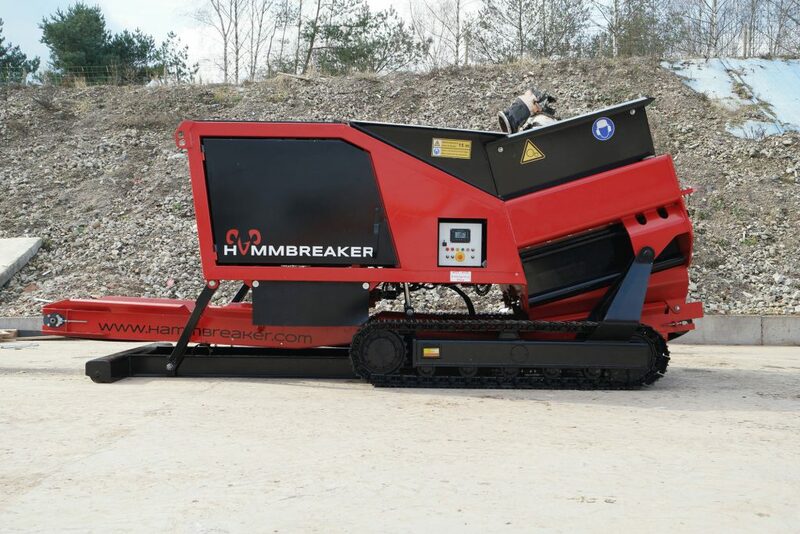 The HAMMBREAKER is a multi-purpose industrial shredder, especially designed to meet the recycling demands of emerging and developing markets. 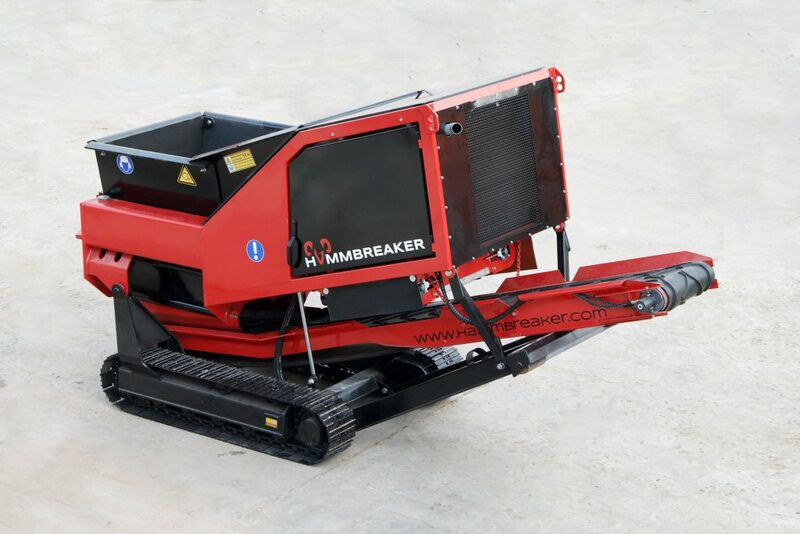 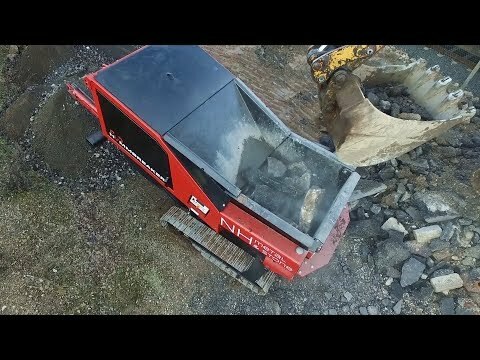 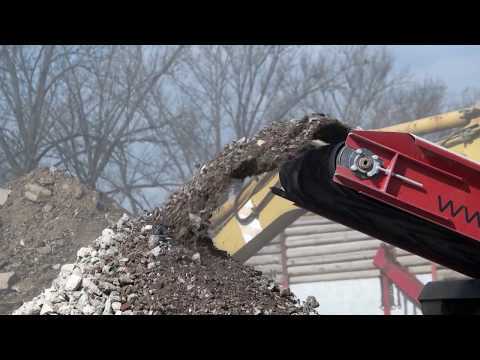 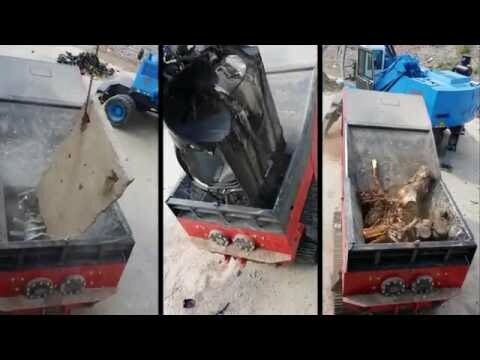 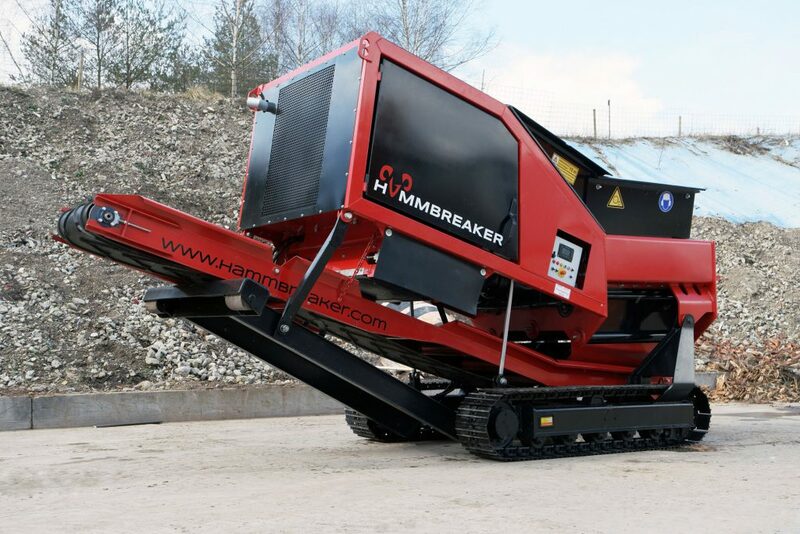 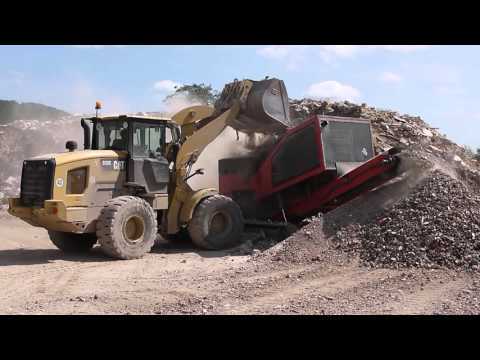 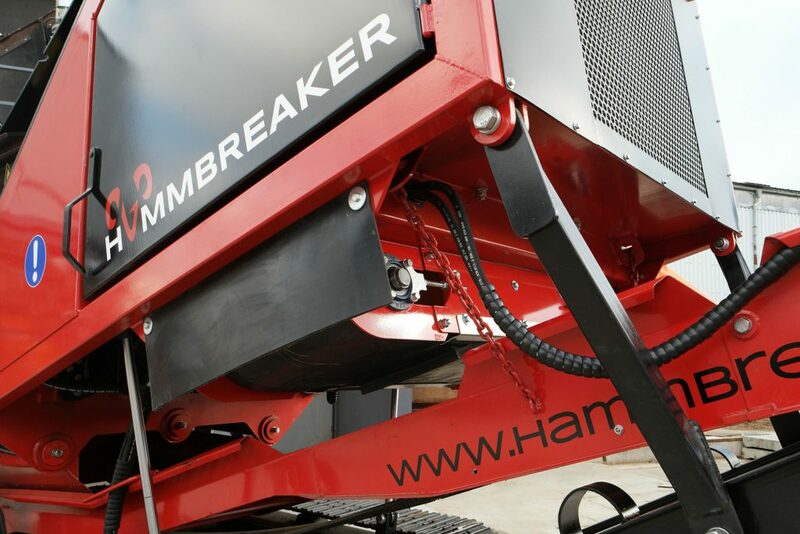 Whether you need a shredding machine for scrap metal, car bodies and white goods or a crusher for construction debris, reinforced concrete, tarmac, wood and waste: The HAMMBREAKER offers you technology that excels in durability, stability, easy operation and maintenance. 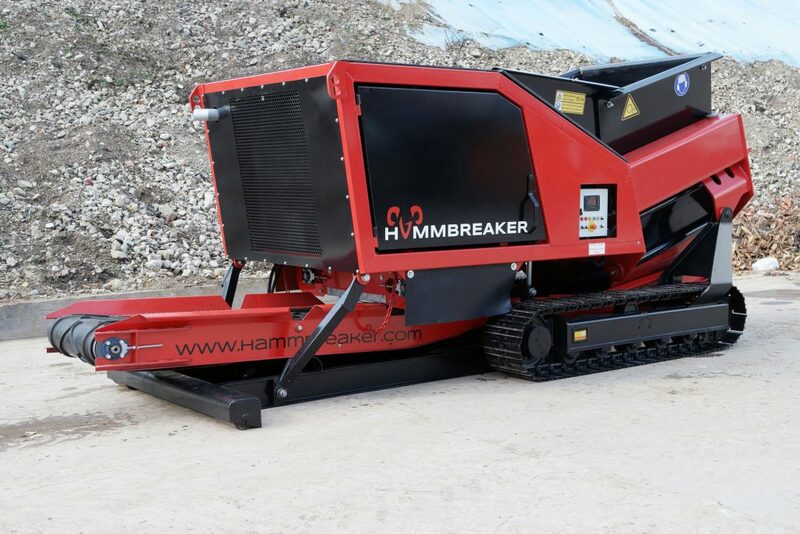 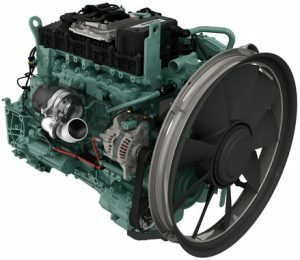 100% money-back guarantee within 14 days of delivery / 100 operating hours if you are not satisfied with the machine – only transport costs and hourly usage charge are billed! 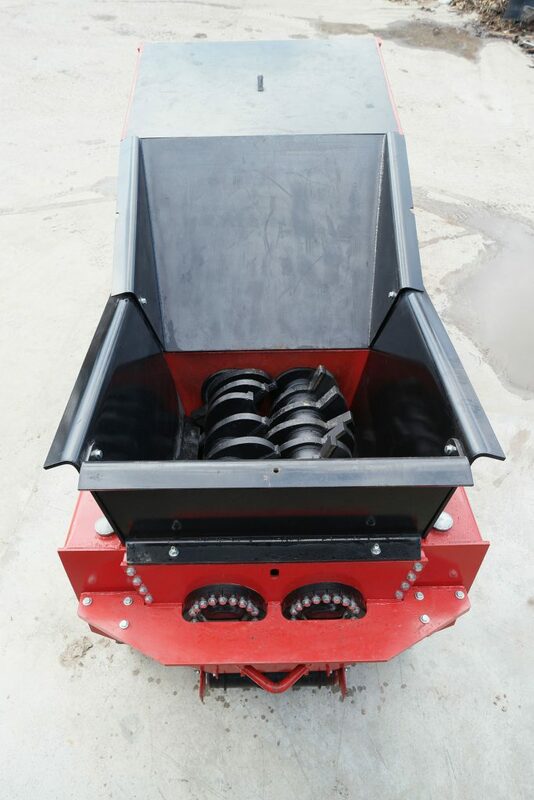 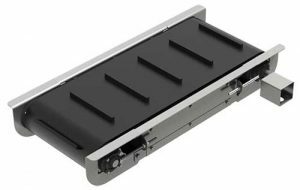 suitable for almost any kind of material including c&d, concrete, waste, wood, light scrap metal, etc. 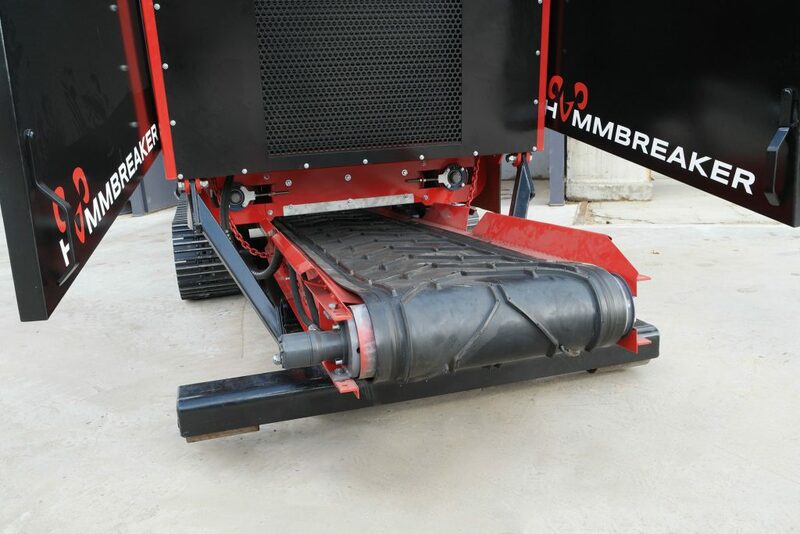 Request your individual offer today! 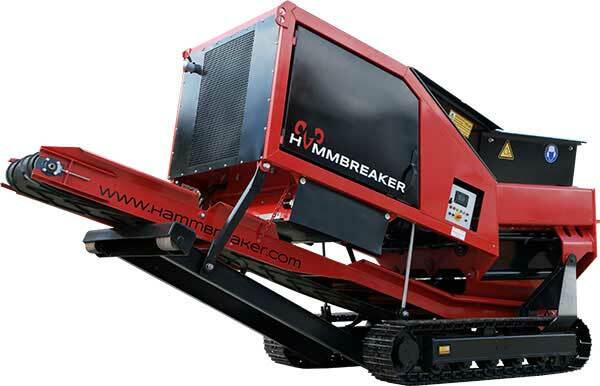 NO RISK – NO OBLIGATIONS!